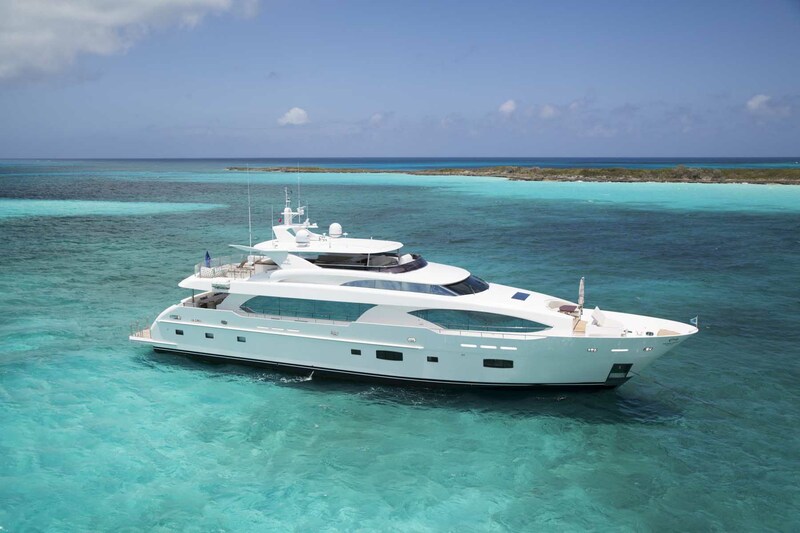 Horizon Yachts was founded in 1987 by John Lu, who has a deep-rooted passion for yachts and a love of the ocean that stems from childhood. 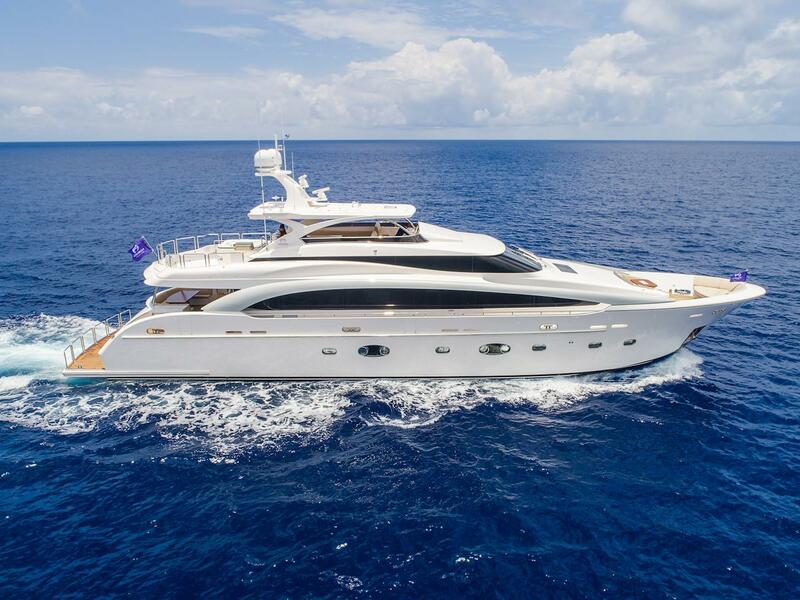 Since its inception, Horizon has emerged as a leading Asian yacht brand in the luxury megayacht market. 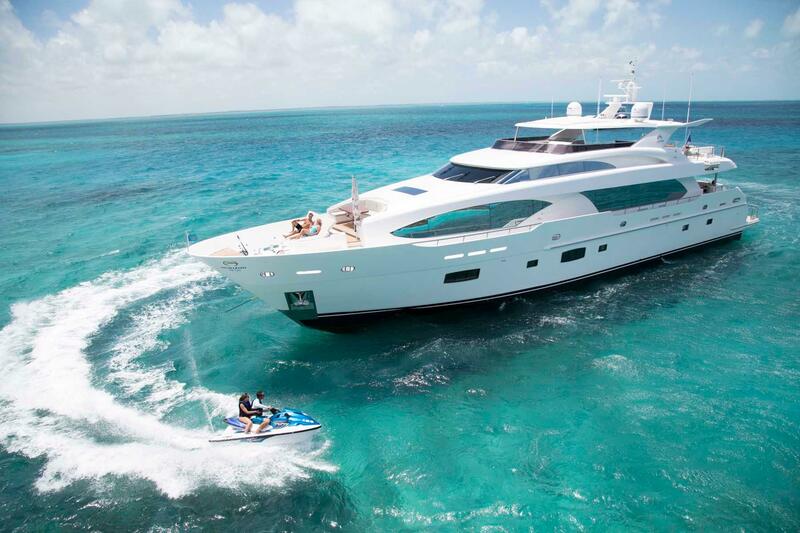 Horizon Yachts is responsible for 1/3 of the Taiwan yachting industry total export quantity and has elevated Taiwan as one of the world’s Top 5 luxury yacht building nations. Horizon Yachts has been honored as “Best Asian Motor Yacht Builder” 6 years in a row and is the first and only member of SYBAss (Superyacht Builder’s Association) from the Far East. Worth Noting: In 2018, Horizon ranked 10th among top yacht builders, according to Boat International’s Superyacht Global Order Book. 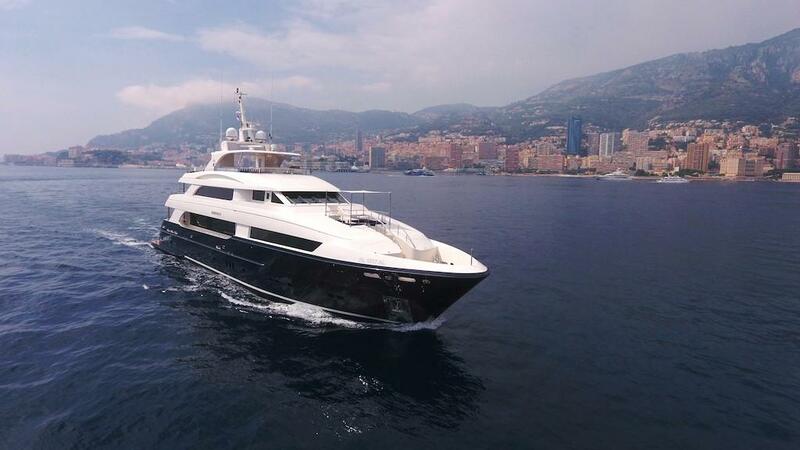 Horizon Elegance 54 2004 - 2006 57' 0" 15' 7" 3' 11"
Horizon PC60 2011 - Current 60' 9" 24' 6" 4' 9"
Horizon 62 Motor Yacht 2003 - 2011 64' 3" 17' 4" 5' 7"
Horizon 68 Motor Yacht 2007 - 2011 69' 10" 20' 6" 6' 0"
Horizon 70 Motor Yacht 1998 - 2003 69' 4" 18' 9" 6' 0"
Horizon 73 Motor Yacht 2004 - 2011 73' 0" 19' 0" 6' 0"
Horizon 76 Motor Yacht 2001 - 2013 76' 0" 18' 9" 6' 0"
Horizon Vision 74 2007 - Current 76' 9" 20' 6" 5' 11"
Horizon Bandido 75 2007 - Current 78' 0" 21' 0" 6' 5"
Horizon Elegance 80 1993 - 1996 80' 5" 20' 0" 6' 6"
Horizon CC80 Catamaran 2012 - Current 81' 0" 27' 3" 5' 3"
Horizon 82 Motor Yacht 1991 - 2003 81' 6" 20' 0" 6' 6"
Horizon V80 2014 - Current 82' 0" 20' 6'' 6' 6"
Horizon 82 Motor Yacht 2004 - 2013 82' 4" 20' 0" 5' 9"
Horizon E88 2010 - Current 89' 4'' 21' 0'' 5' 4"
Horizon CC105 Explorer 2010 - Current 105' 8" 26' 1" 8' 1"
Horizon EP148 2012 - 2012 148' 0" 29' 4"
Horizon Yachts was founded in 1987 by John Lu, who has a deep-rooted passion for yachts and a love of the ocean that stems from childhood. After graduating from the National Taiwan Ocean University with a degree in naval architecture, Lu returned to his hometown of Kaohsiung to gain experience in the yachting industry. Mr. Lu's success as a naval architect led to the decision to establish Horizon Yachts, with the goal to build clients their ultimate dream yacht, a company goal that remains unchanged to this day.